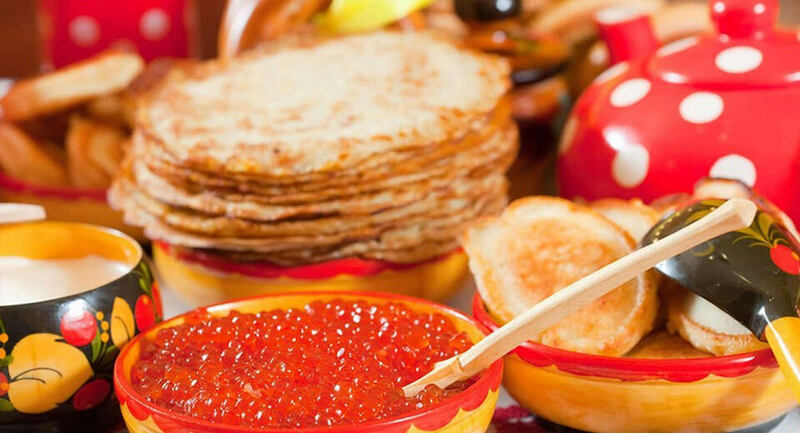 Have you ever thought about what Russians have for breakfast? 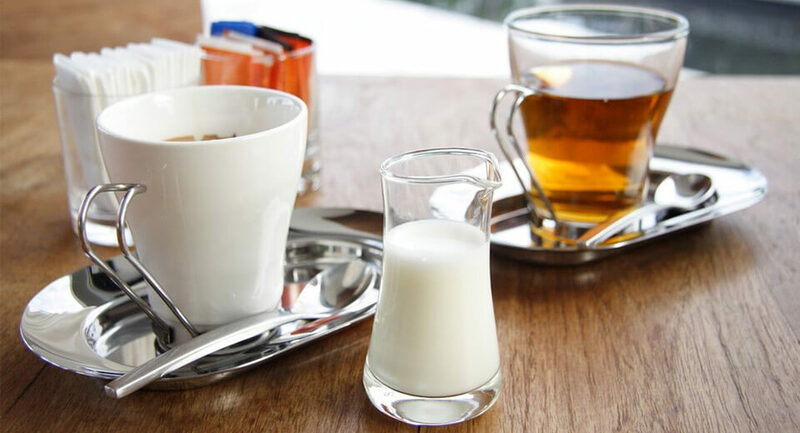 For example, some people prefer to have a cup of coffee for breakfast, other people like to eat bread with butter or jam and have a cup of tea with honey in the morning. 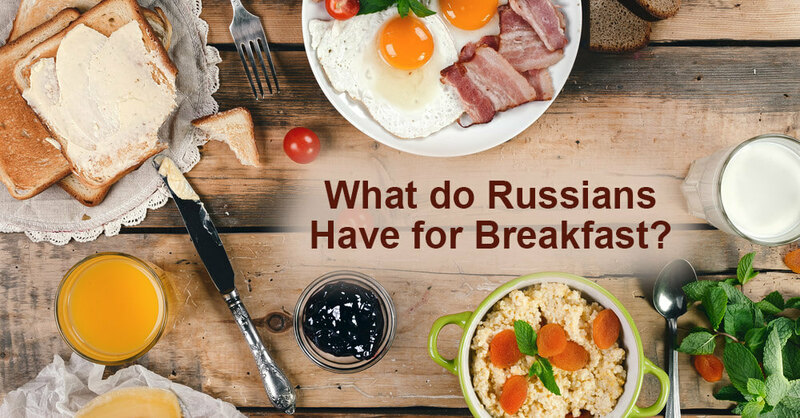 Russians also like to have eggs, cornflakes, oatmeal porridge, pancakes, or a sandwich for breakfast. 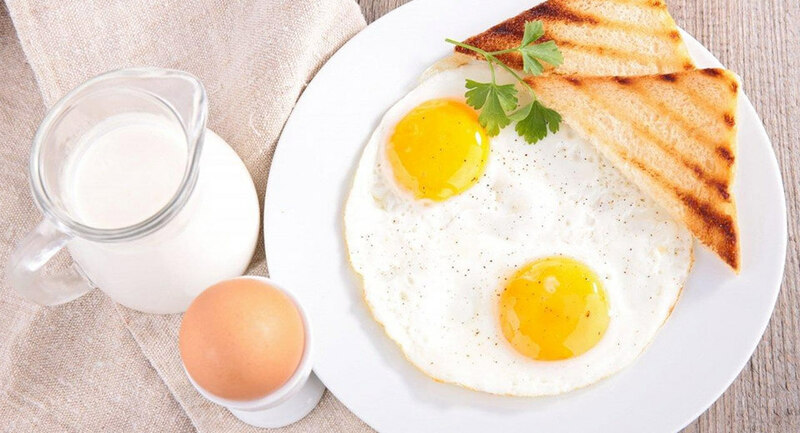 Today in this article you’ll learn some interesting words which will encourage you to talk about breakfast in Russian. 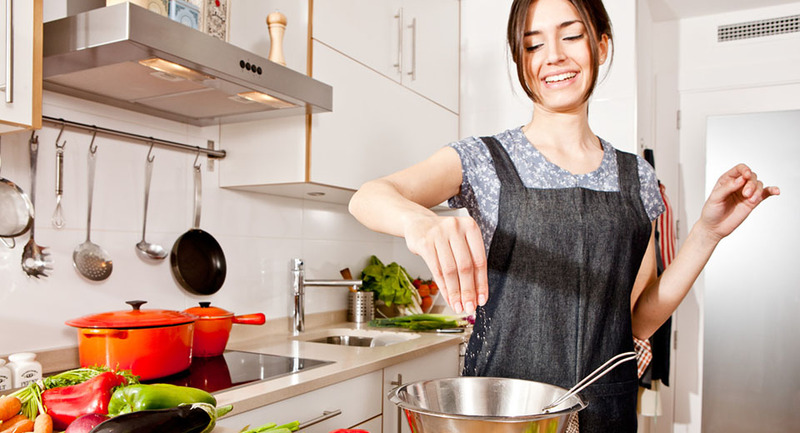 Cereals are getting increasingly popular in Russia, for example, oat flakes for breakfast, which you can cook with milk or just eat with milk. Now oatmeal porridge [af-SYA-na-ya KA-sha] (porridge, oatmeal) is a very popular dish for breakfast in a lot of Russian-speaking countries. If you are looking for a more colloquial way to refer to it, you can use the word: овсянка [af-SYAN-ka]. 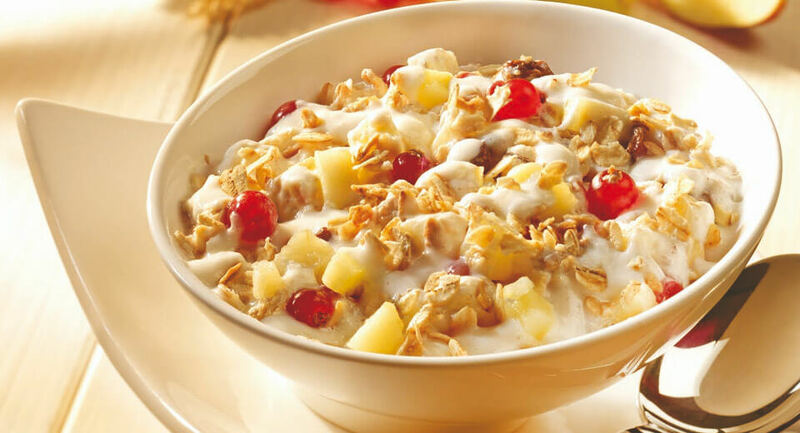 Cornflakes (кукурузные хлопья [koo-koo-ROOZ-ni-ye HLOP’-ya]) as well as muesli (мюсли [MYOOS-lee]) are also becoming very popular. Pancakes are also very popular with Russians. They are often served with jam, honey, or sour cream. Thin pancakes can be referred to as: блинчики [BLEEN-chee-kee]. Оладьи [a-LAD’-yee] small round pancakes or very often they are called – оладушки [o-LA-doosh-ki]. We hope you’ll like the article. Is breakfast in Russia similar to breakfast in your country? You can leave your comments below.